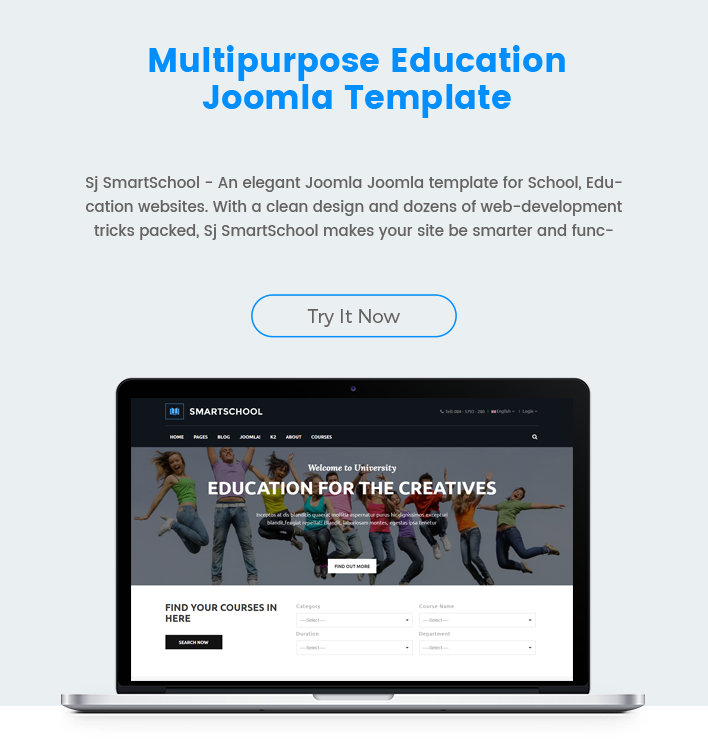 Continuing with the Responsive Education Joomla Template series, SmartAddons would like to introduce Sj SmartSchool - An elegant Joomla 3.7 Joomla template for School, Education websites. 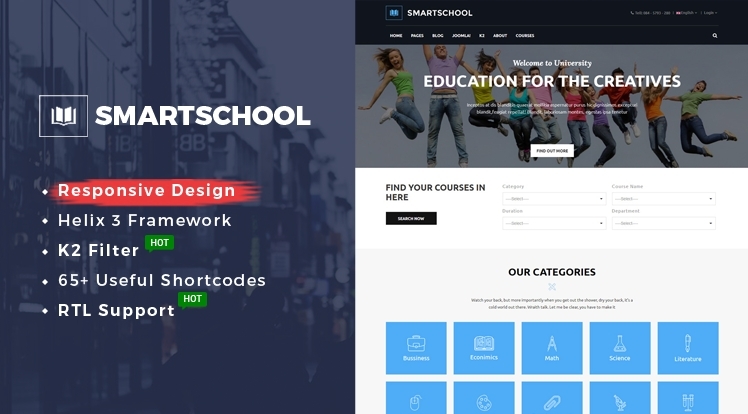 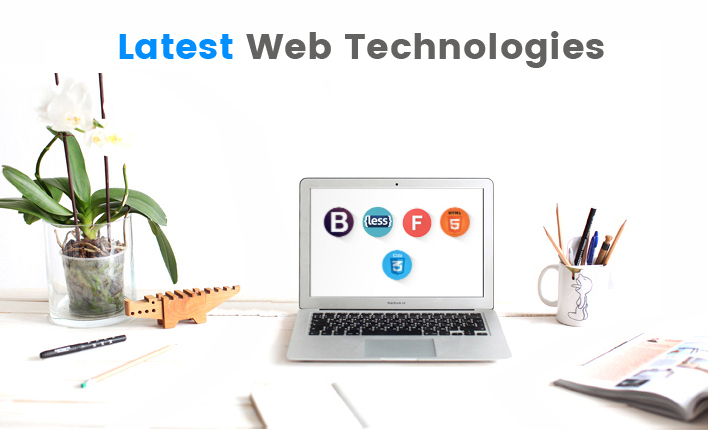 With a clean design and dozens of web-development tricks packed, Sj SmartSchool makes your site be smarter and functionality. 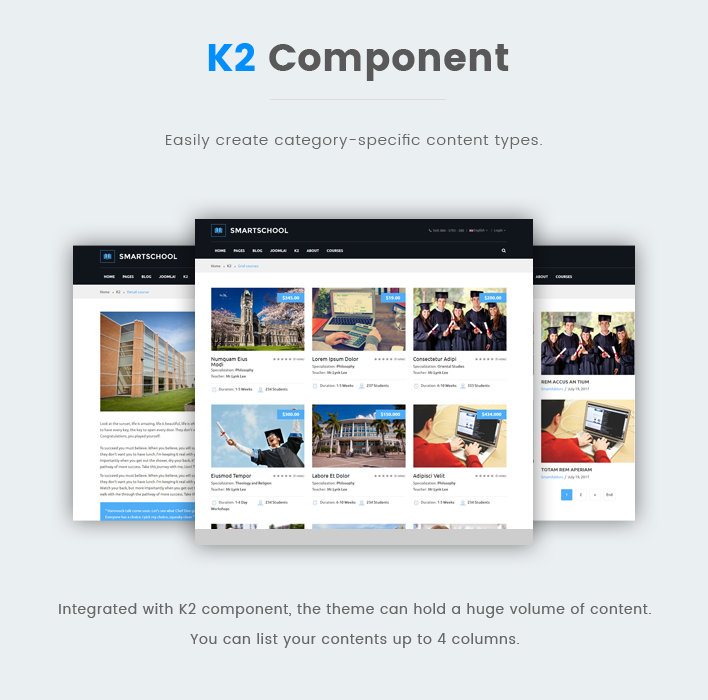 The multipurpose educational Joomla template supports specific layout for education organizations, includes easy to use customization features: powerful K2 filter, 65+ useful shortcodes, Sp Page Builder (free version), Helix 3 framework and much more. 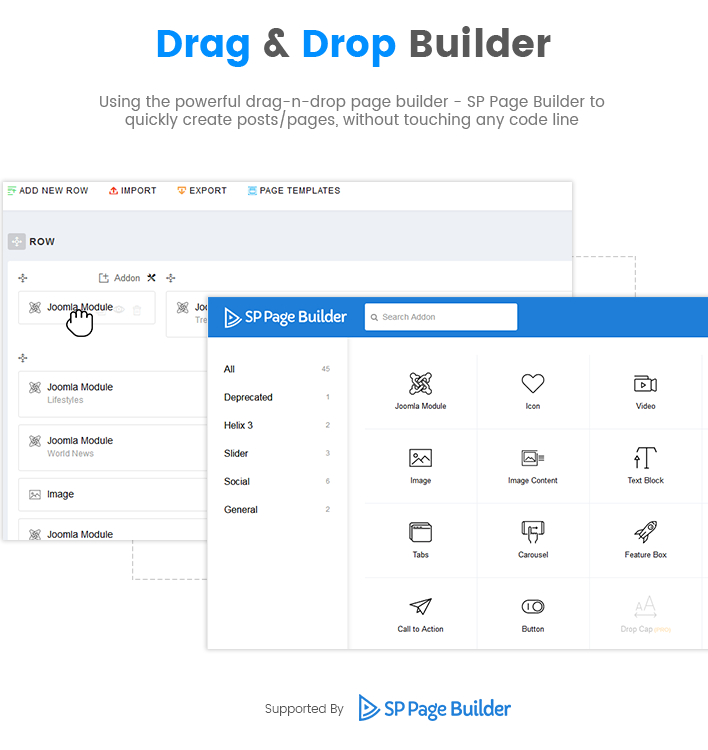 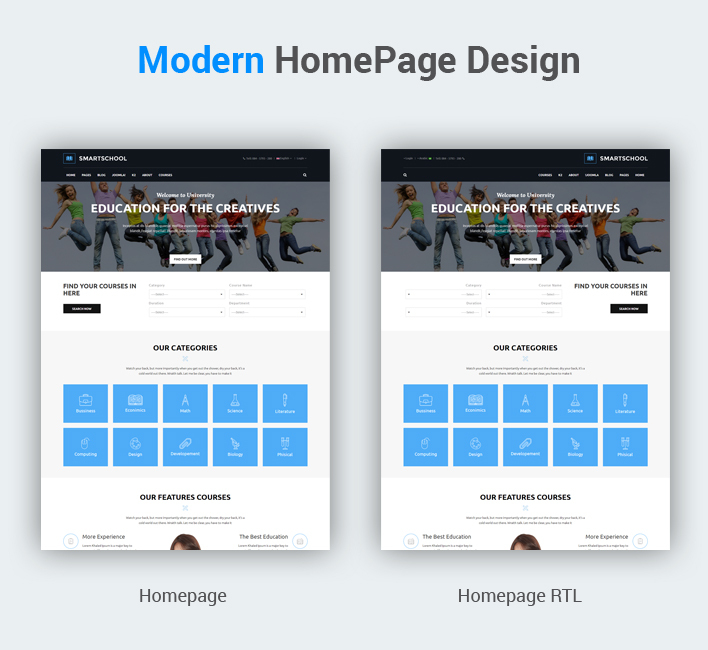 You can quickly modify any page or create stunning sub pages without much effort. 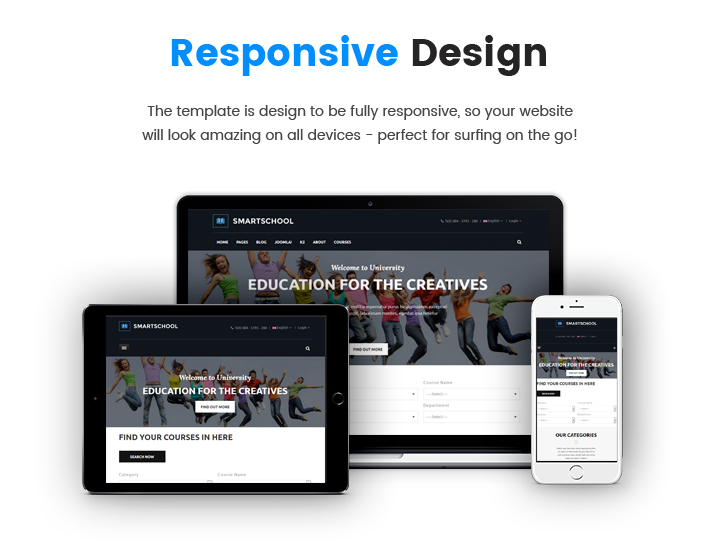 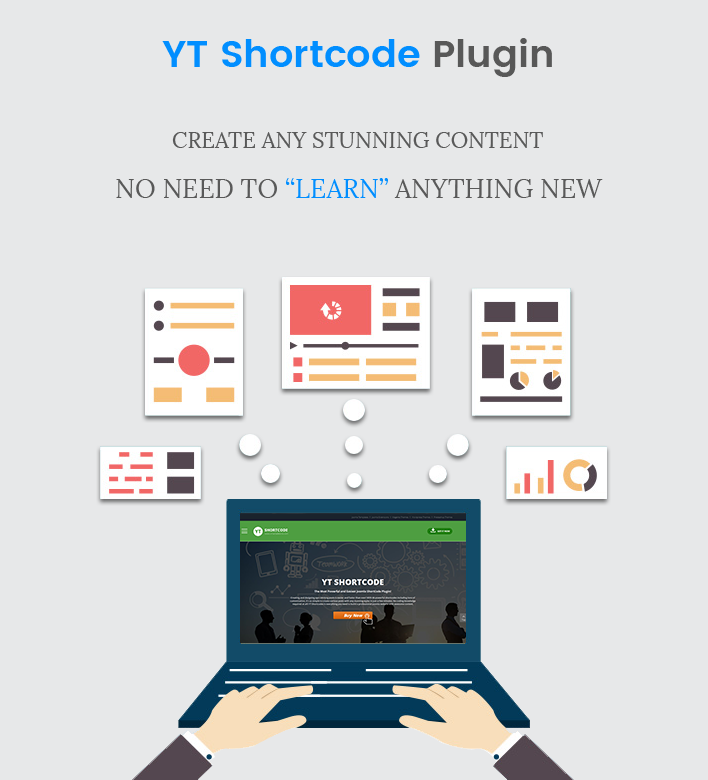 This education Joomla template uses latest YT Shortcode Plugin that helps you create awesome content quickly without much coding knowledge required. 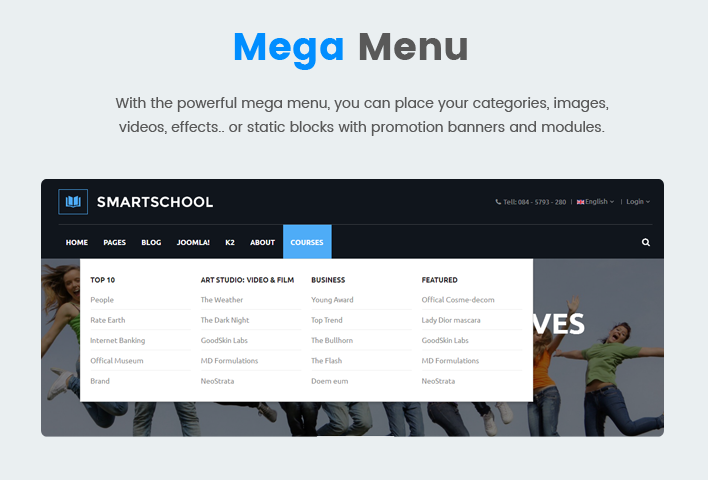 Let's start to explore this stunning Joomla education theme now!